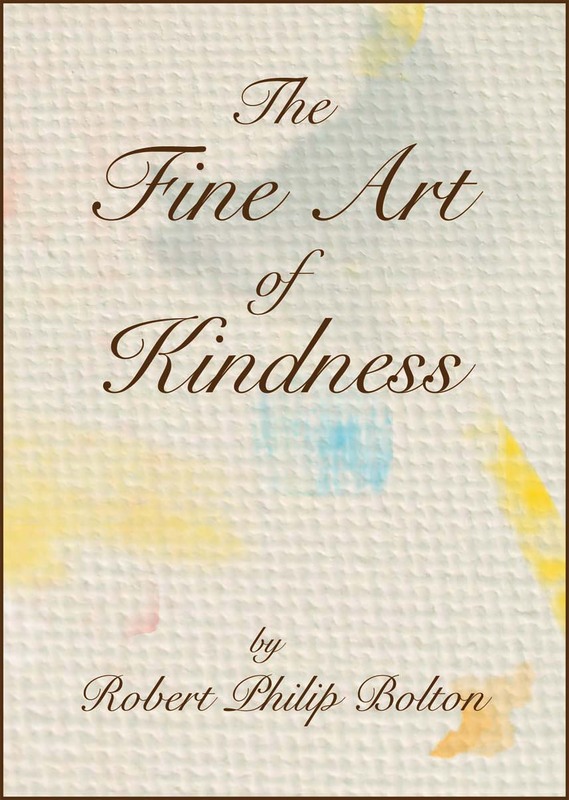 Production of my new novel, The Fine Art of Kindness, is under way. And here's a preview of the cover designed by my clever son Steve. Wow! 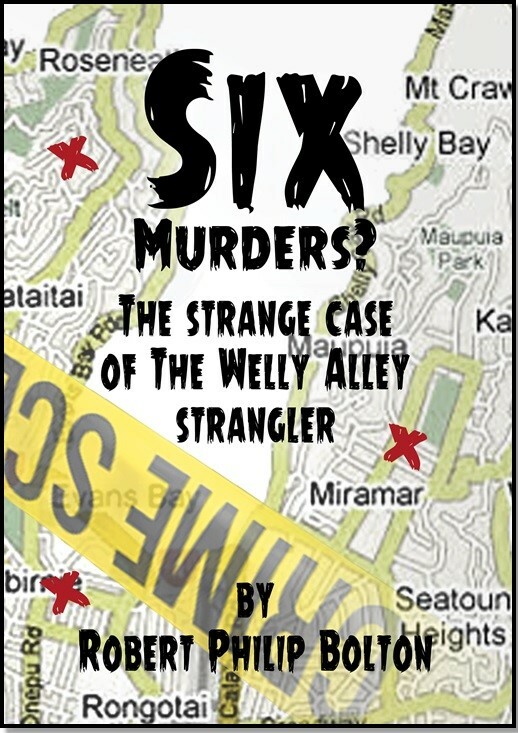 I'm thrilled to see my book 'Six Murders?' has been accepted for entry in the 2018 Ngaio Marsh awards for New Zealand crime fiction. Watch this space. My new book (finished) which had a new title now has a new new title. But this new title is definitely IT. 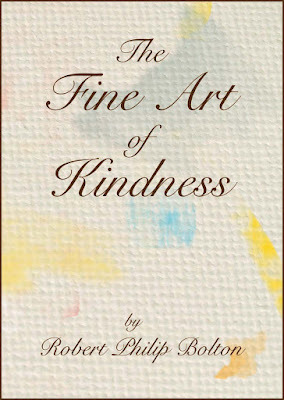 So, at last, I can say for certain that the title is: THE FINE ART OF KINDNESS. And here, for those who are interested, is the cover blurb. I'll post a preview of the cover as soon as it's ready.